Finding a job and starting a business just got a whole lot easier! CareerFuel offers “one-stop shopping” for the information people need to secure a new job or start their own business. Our goal is to become “America’s Mentor”, providing people with regularly updated employment-related news, blogs, videos and success stories. CareerFuel’s original and aggregated content delivers the information and inspiration people need to get where they want to be. Featured content includes links to the CareerOneStop offices operated by the DOL as well as links to the SBA site for the details on loans. The jobs crisis is the #1 issue facing America. It ranks #2 after the economy as the most important issues Americans will take into the voting booth in November (according to a Feb 29, 2012 Gallup poll summary). People don't need more information. They have enough of that with over a half a billion matches for "job search" on Google and 200 million matches for "start a business". What they need is a company that has done the research to tell them what they need to know on one site given the crucial need small business development must play to solve this problem. And, this information needs to be dynamic, reflecting a landscape that is constantly changing. People also need inspiration from other people's successes because finding a job or starting a business requires a lot of motivation at a time when people are often short of it. In a CareerFuel world, both are made possible. 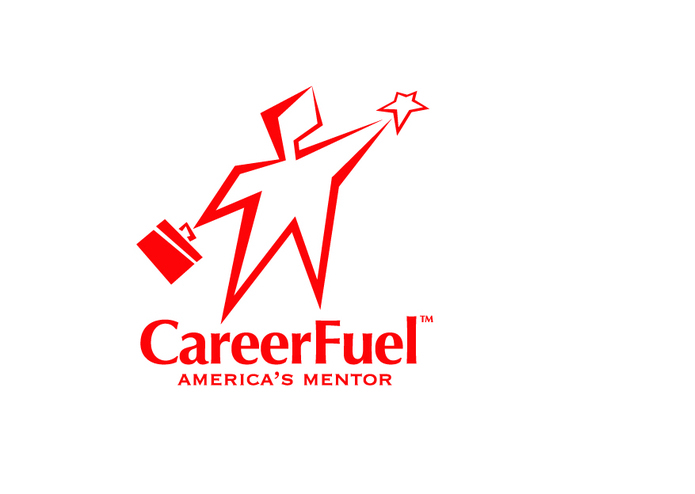 CareerFuel is a for-profit company with strong social benefit. There is nothing like it available today. We hope you agree. Thank you.